Sales receipts are important documents in business that are used to list down details of services or purchases of goods. 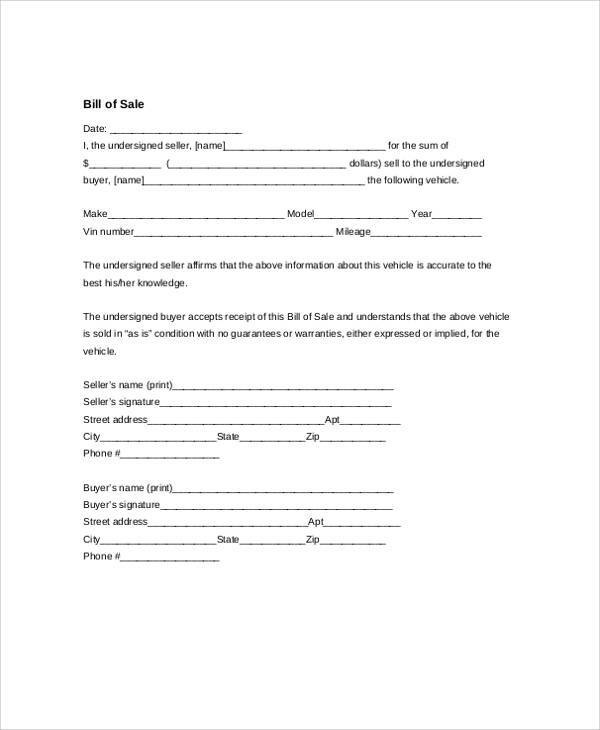 It is basically a document that details the purchase and payment, which the seller issues to the buyer. Sales receipts may be accompanied with delivery receipts depending on the transaction. They indicate to the buyer the details of the transaction and the quantity of goods being issued together and the corresponding price. The name and contact information of the seller, as well as the reference number of the transaction and value-added tax additions, are outlined on each sales receipt being issued. 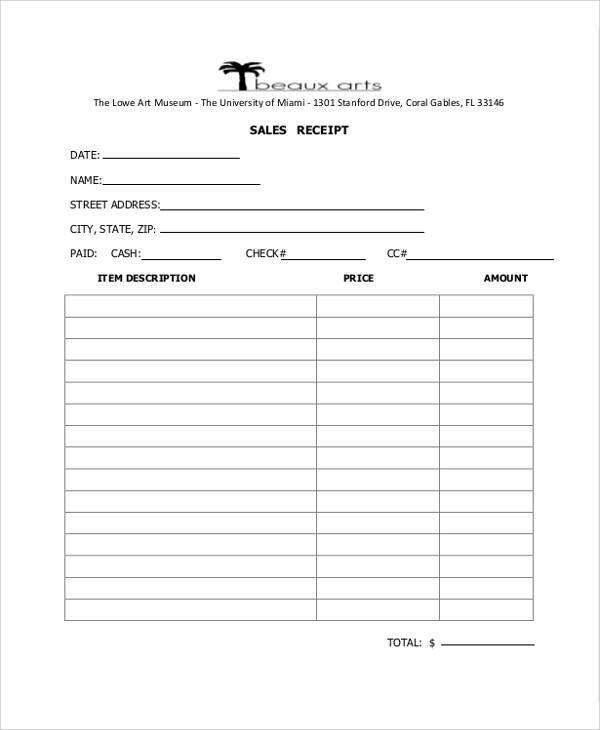 Our free generic Sample Receipts are available for download and modification covering most receipt specifications. These are ready for printing and are available to download through either Microsoft Word DOC or Portable Document Format (PDF) files. 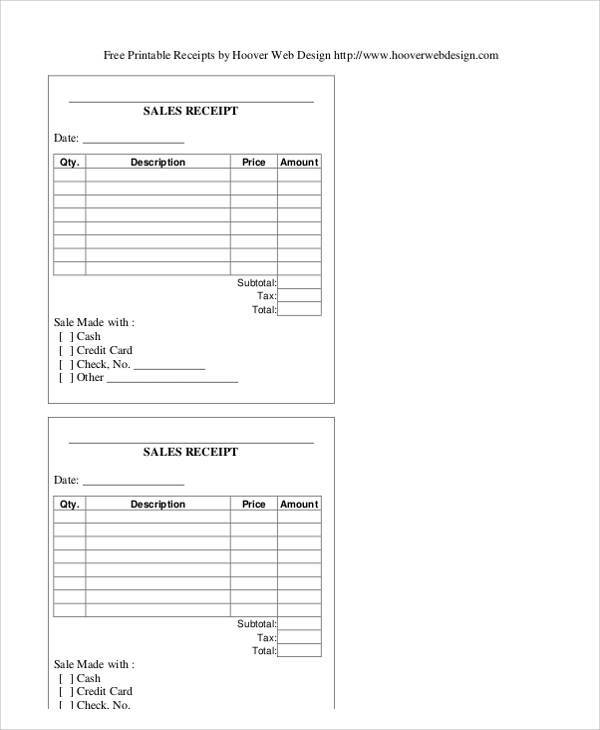 Sales receipts typically show the item or items being purchased, the date and time when the purchase is made, the amount of price and total, and the name and location of the store where the purchase was made. In general, sales receipts are issued whenever there are transactions of goods. In big company stores, it’s the bookkeepers and accounting department that usually handle the documentations for sales and other financial transactions. In small and medium enterprises however, management that’s usually composed of family members need to do the sales documentations themselves. That’s how these ready-made generic receipts come in handy and useful as samples. These sample forms are made to be convenient, practical, and easy to use and functional enough to be used for different kinds of transactions without being confusing. Our website’s Sample Sales Receipt are easily downloadable and can be edited to user specifications. These have spaces with several lists of particular items including spaces for corresponding prices. Included in most sales receipts are supplemental information on what to do in case purchased goods need to be returned due to defects or wrong specifications. Stores usually allow purchase returns up to 10 days from date of purchase provided the sales receipt is shown and the purchased goods are not tampered with. Other important sales-related information include the method of payment being used to purchase like credit card or debit card details. Purchasing different kinds of goods require different kinds of receipts. 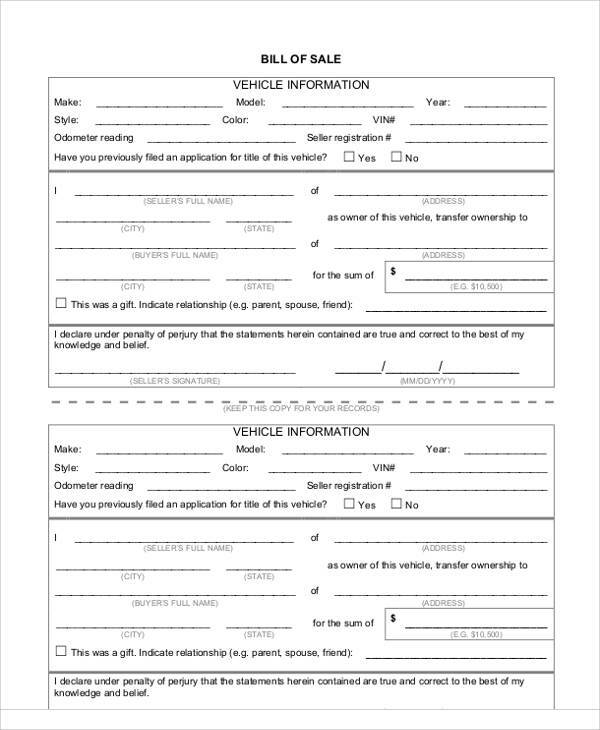 Vehicle purchases have different invoices and receipts from common goods that require basic documentation. 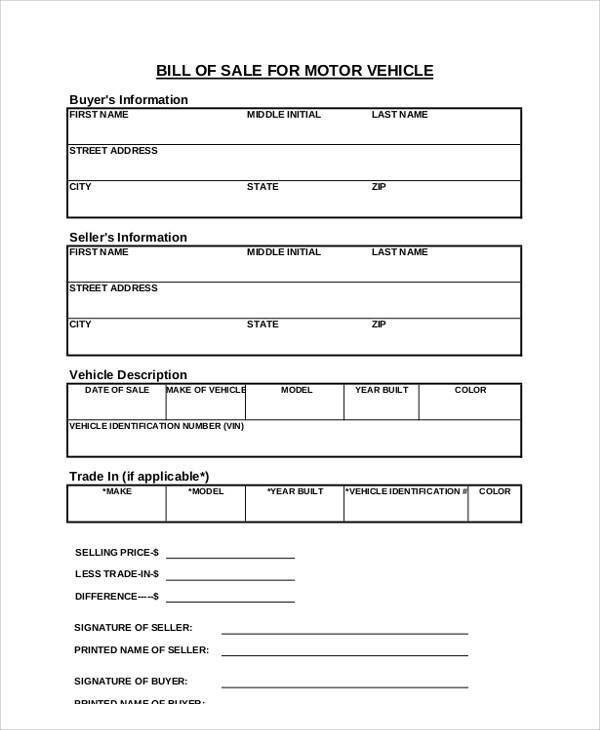 Our forms have these kinds of generic receipts for vehicles including bill of sales samples. 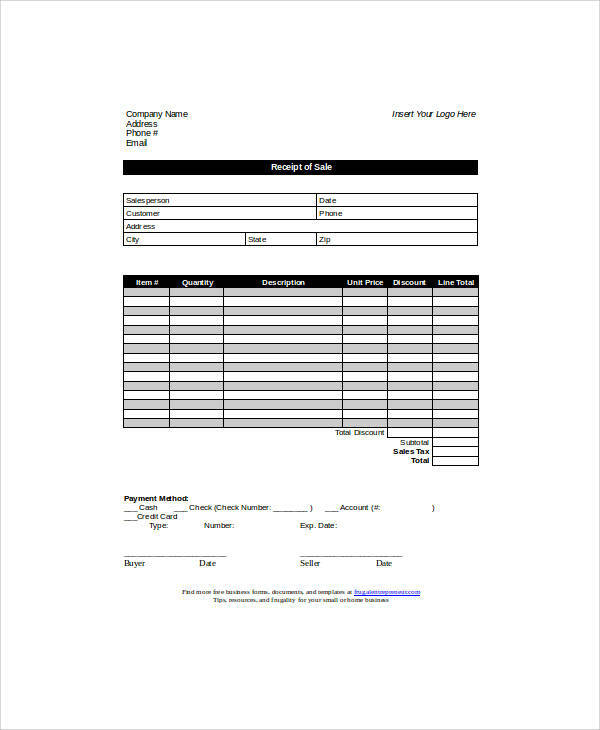 We also have forms detailing an overview of Invoice Creation in Sales Order from Purchase Order receipts with software installation instructions. This is usually done when companies need a system that automatically creates invoices for purchase order receipts. 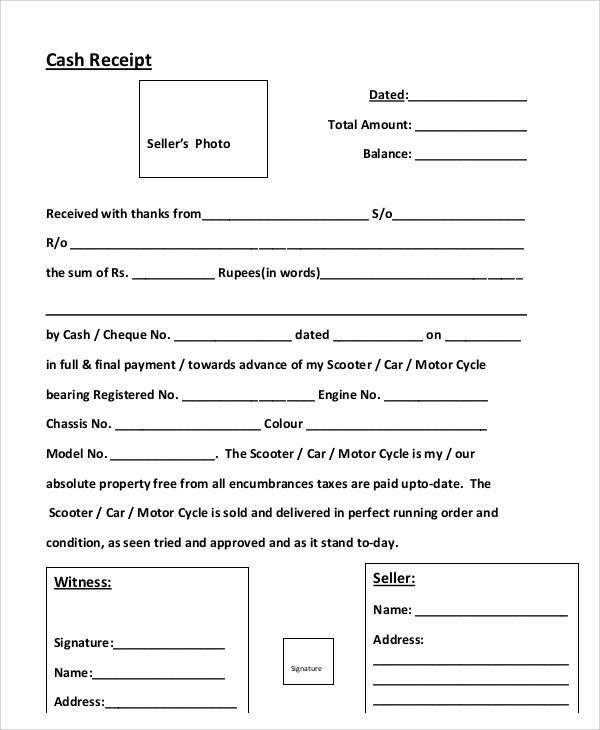 Our website also offers free Sample Payment Receipts that can be downloaded or printed based on user specifications. These samples are intended to act as guides only since printing receipts need the permission of the government’s tax collection agency that’s standard procedure in all countries.